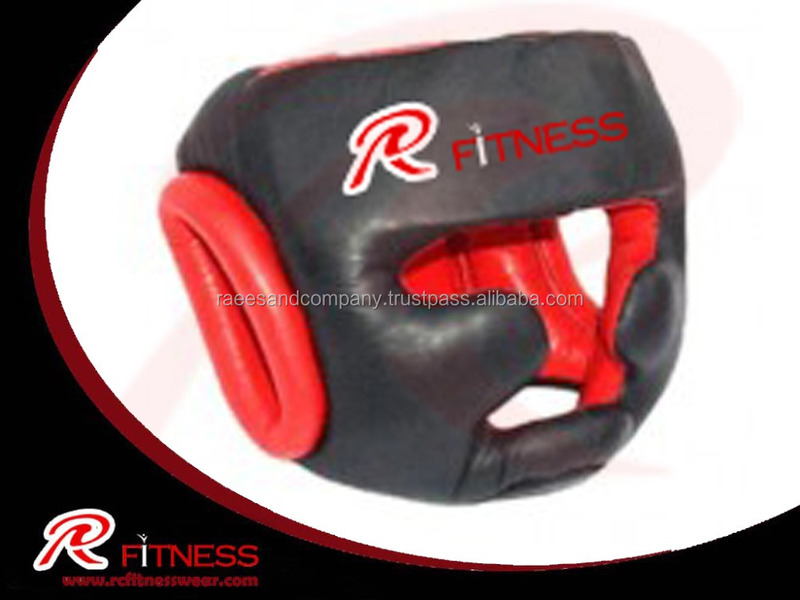 New arrival Pro style Boxing head guard ,MMA training and fighting, crossfit training, etc. The Universal removable, molded, high-grade, PVC Plastisol facemask protects the face from punches and strikes. The front facemask removes quickly and easily with six convenient hook-and-loop attachments to utilize with and without the shield. 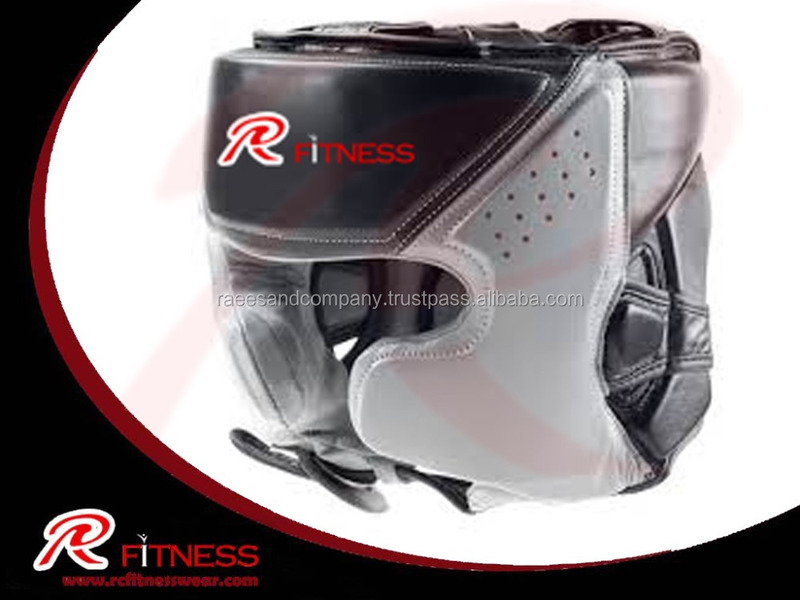 Full grain leather cover with multi-layered shock absorbing inner foams and International cheek pads for incredible results. 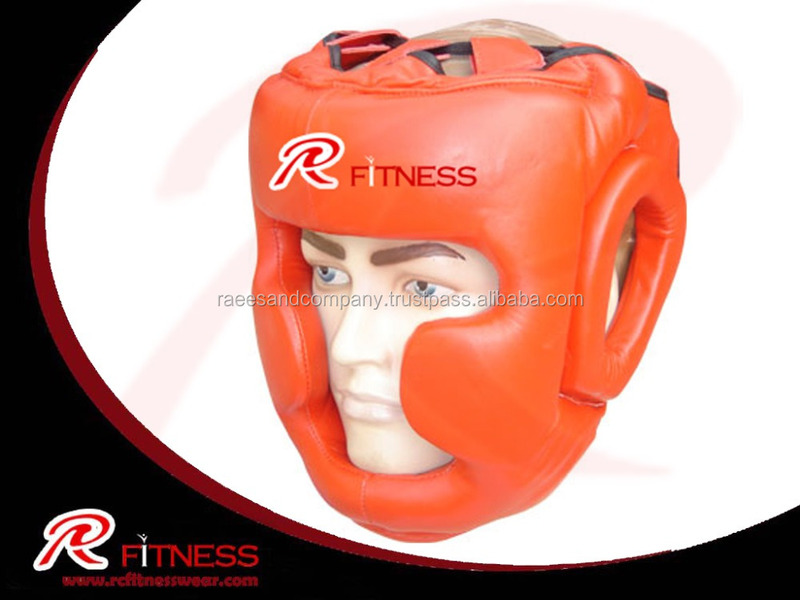 Complete with elastic top straps, gel chin protection, advanced ear coverage and hook-and-loop rear entry design for the most optimal training headgear availabl. AS PER COSTUMER DEMANDS WE MAKE PACKING FOR THE BUYERS . 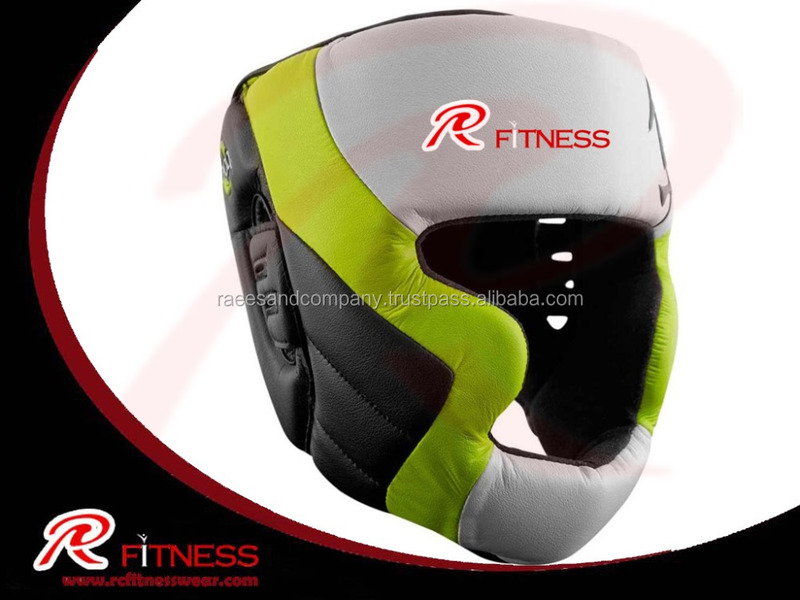 BUYERS SHOLD GOT OWN STYLE PACKING AND LABLES INSIDE THE HEAD GUARD . OUTSIDE THE HEAD GUARD ETC . 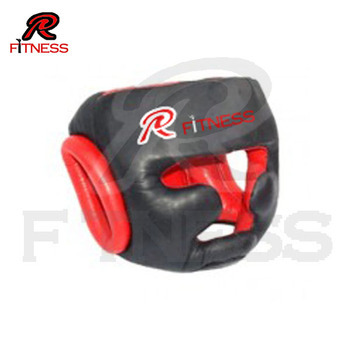 1.Sample can be offered to customers to check quality, workmanship and details. 2. Our company frees to provide OEM service. 3. LOGO of customers can be added on the products. 4. 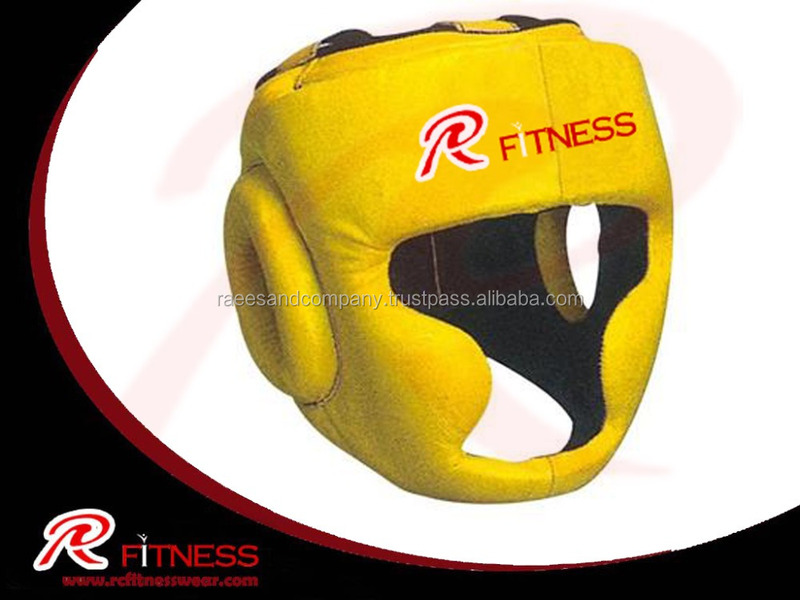 Products can be adjusted on SIZE, COLOR, MATERIAL, DESIGN according to customer's need. 1,Own factory, provide fashion design and offer the best reasonable price to you. 2,The production capacity is 5000 pcs per month. 3,Insist high quality, have a strict quality standard. 4,Own import and export right. We have a series of measures to control quality. 1,Pick and choose high quality raw materials. 2,Employ experienced workers, use professional machines. 3,Make casual inspection regularly during the process of production. 4,we have a QC team to control the making process for every order. And also makes double checks to an AQL of clients choosing before packaging. 5,Keep on a strict quality standard. Company Detail and How produced Products and Company History . 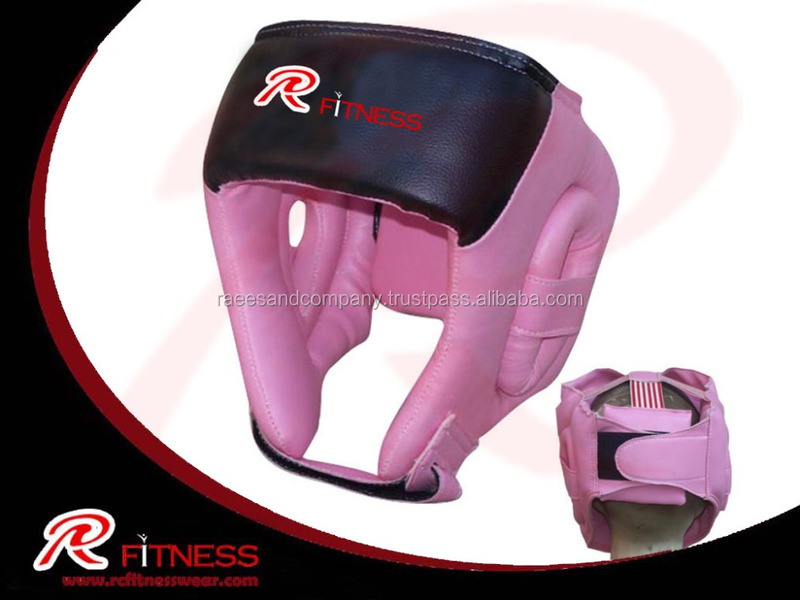 We are the manufacturer and suppliers of quality leather & textile products, and fight gear Such as leather motorbike suits, jackets, pants, chap, vests, shoes, Boxing gloves, body protection,Jiu jtsu gis Mma shorts,rush Grauds leather fashion wears, cordura motorbike suits, cordura motorbike jackets, cordura motorbike trousers, snow mobile wears, flight jackets, varsity jackets, fleece wears, ski wears, kid’s apparels etc. We are SA 8000 Certified company. We have acquired Quality System in 2009 by the dent of high workman ship. Super skills and commitment towards the quality, our products are recognized in all the European countries, USA and Canada. Raees & Co. was established in 1997. It is an exclusive manufacturer/exporter of best quality Products in Sialkot. .
Raees & Co. is committed to supply its customers by providing on time defect free and Quality products, of their choice competitive Prices. 1. Sending customer feeds backs to check the performance of our company. customers satisfaction by providing the quality production on time.